Yes, if you also have a passport. The permit alone is not sufficient. Passports and other documents accepted for entry issued to residents of Switzerland must be valid on arrival. Yes you can travel with Swiss residence permitt into Schengen country for upto 90 days with any 180 day period without a visa. Answer is from official State Secretariat For Migration. Not the answer you're looking for? 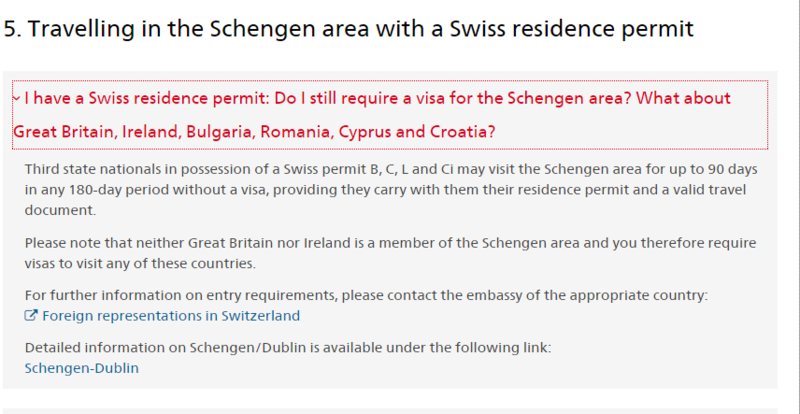 Browse other questions tagged visas schengen customs-and-immigration switzerland turkish-citizens or ask your own question.